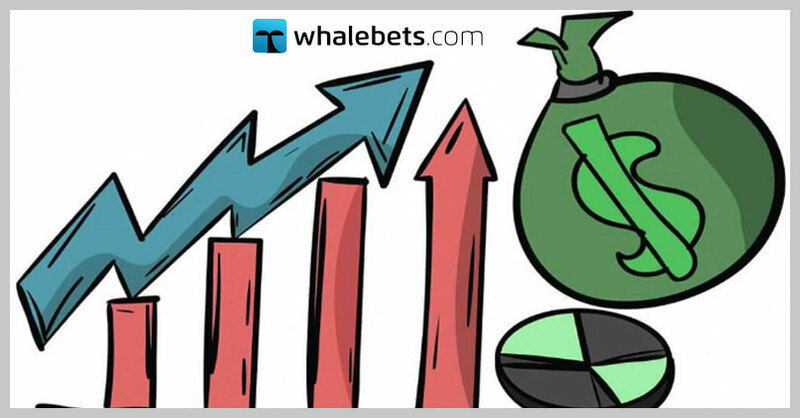 WhaleBets is well-known for placing big bets, as clearly indicated by our name. Many of the bookies don’t like big winning bets and this is the reason why we present to you our main partner – BET-IBC. It is the most significant agent amongst the high rollers in all the big bookmakers of the world. You’ve been there; wanting to bet big on a single match, only to find out that it was impossible because of a maximum limit set by the bookmaker. Here comes BET-IBC to save the day for you. They are flawless in their services and in 95% of the time, they will cover the amount you would like to bet. They are the top of the top in this and you can trust them! 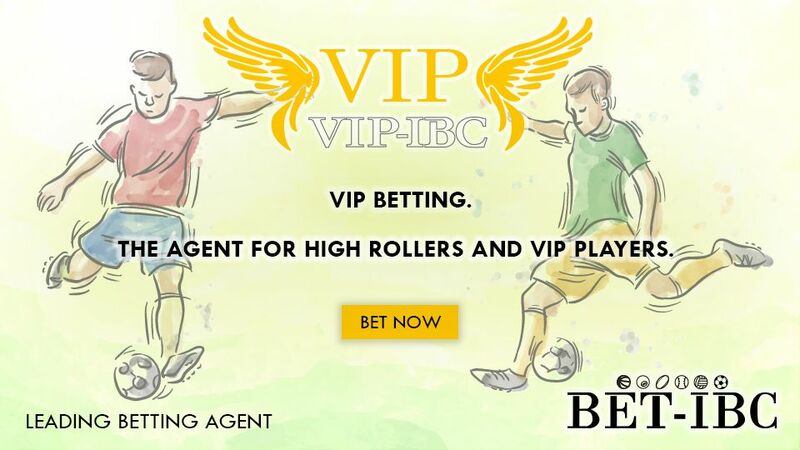 The main tool that they place at your disposal is the betting software behind the VIP-IBC platform. It works more or less like a real time bookmaker and allows you to place considerable amounts of money in bets that are placed simultaneously at many bookmakers. Thus they are maximizing your chances for a winning bet and your potential for greater profit due to the fact that you will get the best odds available at any given moment. Overall, WhaleBets would like to suggest that if you want to become as significant players as we are, you need to use the services provided by BET-IBC. Big earnings are a result of partnerships that work. Partnerships like the one between Whalebets and BET-IBC.